Steven Soderbergh seems to like filming with the iPhone. We had already introduced him in more detail about his Unsane here on slashCAM at the last Berlinale. 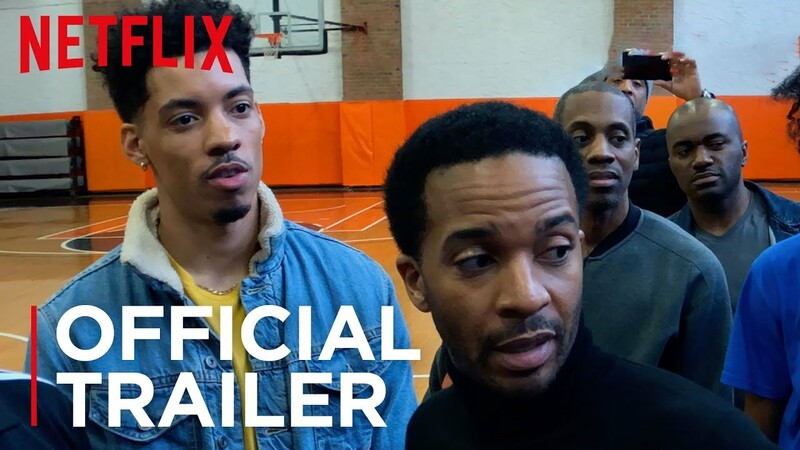 Now Steven Soderbergh is on Netflix with High Flying Bird. Netflix is thus strengthening its position as an exciting alternative to the established studio system - especially for established directors who will appreciate the greater content freedom in streaming services. This year, besides Soderbergh´s High Flying Bird, there are also Martin Scorsese's "The Irishman", J.C. Chandor's "Triple Frontier" and the Coen Brothers "The Ballad of Buster Scruggs", among others, who are currently on their way to Netflix, which has produced an Oscar candidate for the first time with ROMA by Alfonso Cuarón. In our experience, judging a film from a trailer doesn't really work. What is striking about the trailer is that the shots collected here didn't necessarily have to be made with the iPhone. In the stalking thriller "Unsane", the smartphone was a self-referential part of the story. Maybe with High Flying Bird it makes more sense to talk about the movie itself than about the technology, as long as the iPhone doesn't unpleasantly play itself into the foreground or lead to noticeably inferior pictures. However, this isn't easy, because looking at the worldwide coverage of High Flying Birds the "Shot with iPhone" is still the "bigger story" than the movie itself. But be that as it may: We really appreciate Steven Soderbergh as director and are looking forward to the release of High Flying Bird on Netflix on February 8th.